For big laughs, comedy relies on exaggeration, incongruity, automatism, character inconsistency, surprise, and derision. Finally, here’s a book that defines and demonstrates each of these devices with twenty-two short sketches and one-act plays. 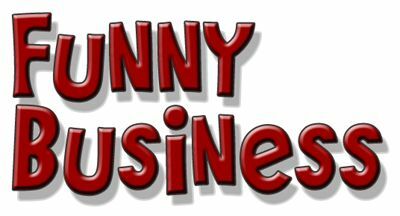 This unique overview of high and low comedy defines all comedy genres: absurdism, tragicomedy, farce, and melodrama. A discussion precedes each type of comedy illustrated, explaining the comic devices used. The reader will find many insights along the way about how to write and perform each comedy style successfully. The wide variety of scripted comedy material in this book makes it ideal for those who are teaching, practicing their acting, or rehearsing for actual performances. Read more...All characterizations are appropriate for student actors in their teens or twenties. Another fine, unique text from Marsh Cassady, this is a wonderful resource for all theatrical libraries.